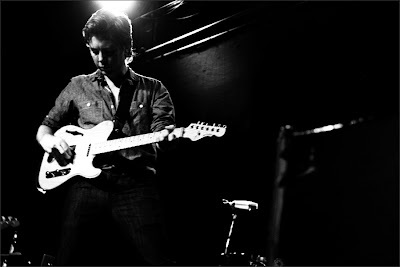 SECRETFORTS: Agenda: Bill Callahan, 6/14/o9. Right on the birthday cusp too. "I've never been so happy to be so depressed" all I was thinking the last time I saw him live.